Figure 6-25. Scan board assembly, wiring diagram, rear view. Figure 6-24. Scan board assembly, wiring diagram, front view. Figure 6-26. 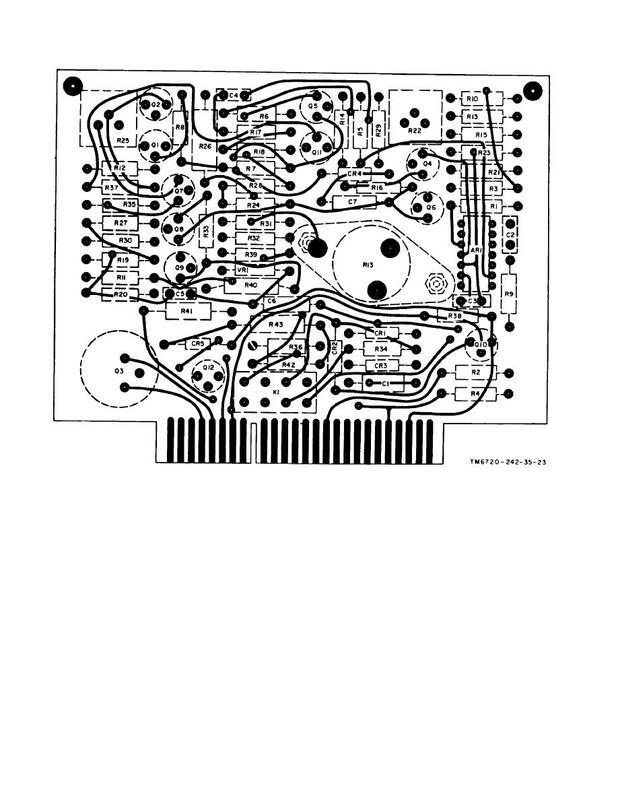 Scan board assembly, wiring diagram, rear view.